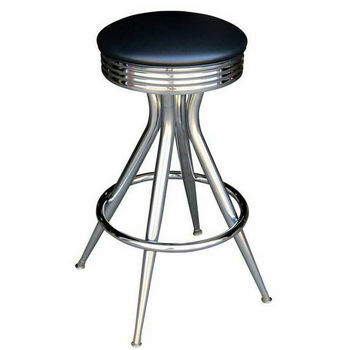 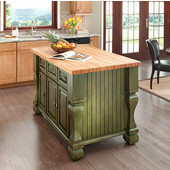 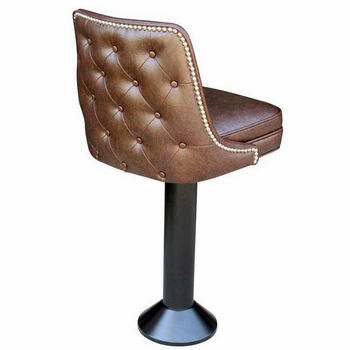 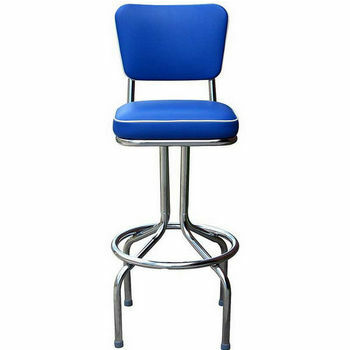 Richardson Seating has brought history to the present with their retro-style bar stools. 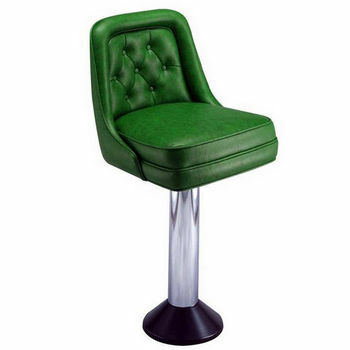 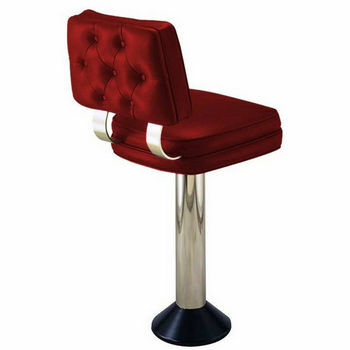 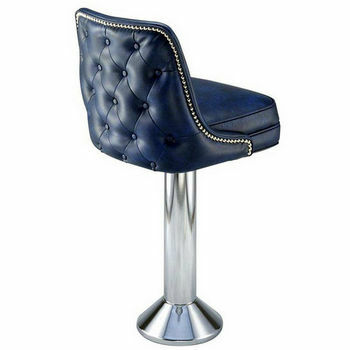 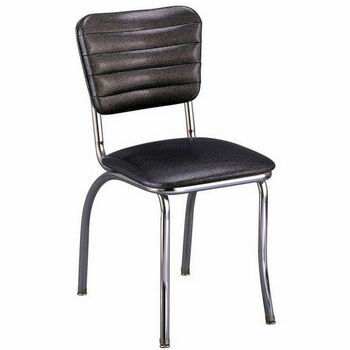 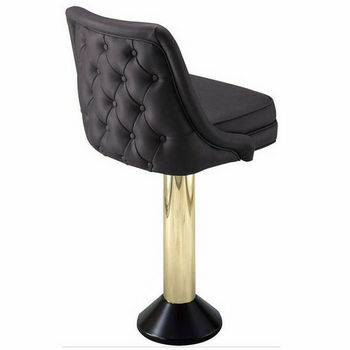 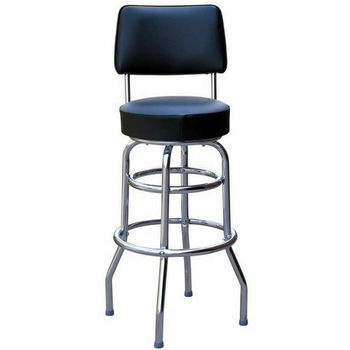 These bar stools are available with so many options, from swivel bar stools, to non-swivel stools, from extra cushioning to accent piping, from stools with backs to stools with no backs, from built-in stools to free standing stools. 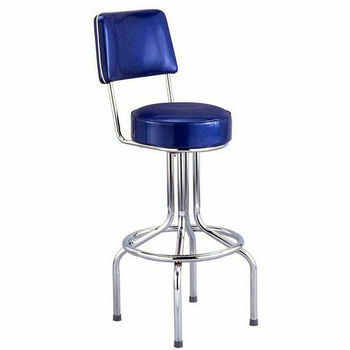 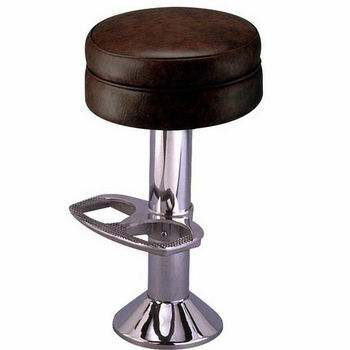 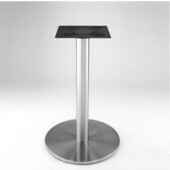 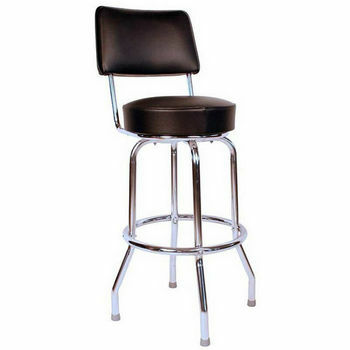 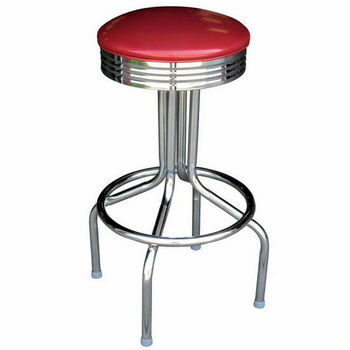 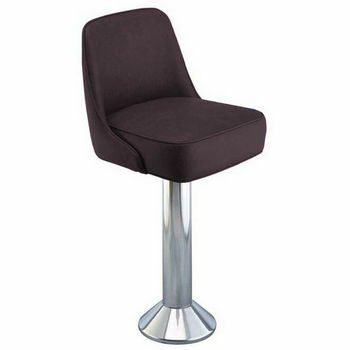 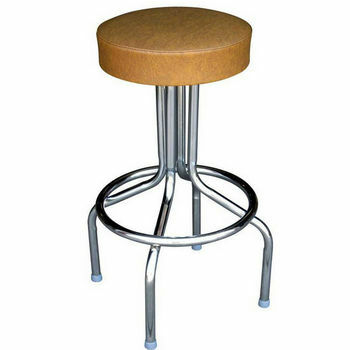 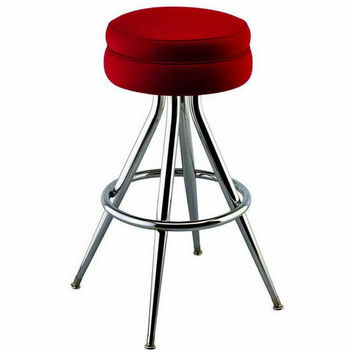 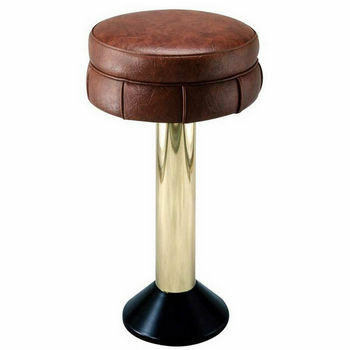 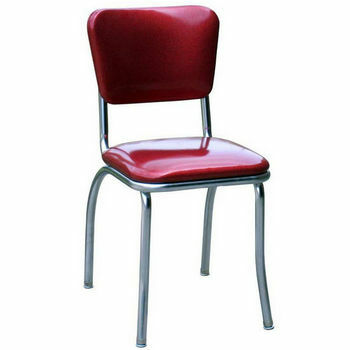 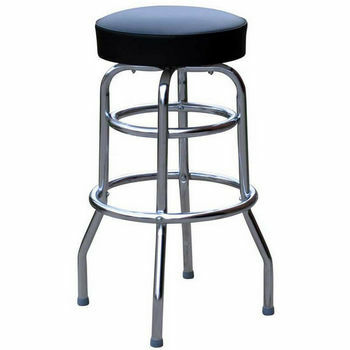 Richardson bar stools are finished with a high quality, durable Naugahyde vinyl. 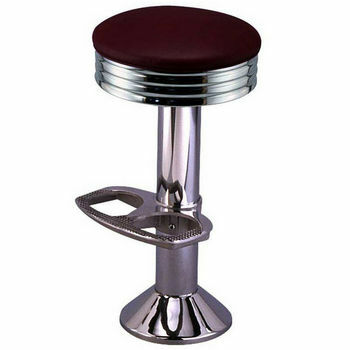 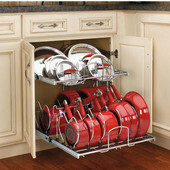 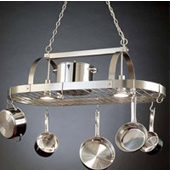 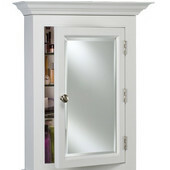 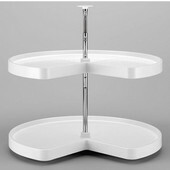 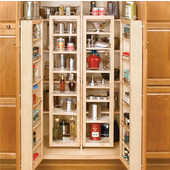 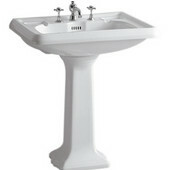 They are also available in counter and bar heights. 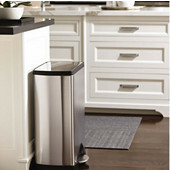 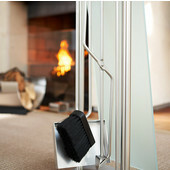 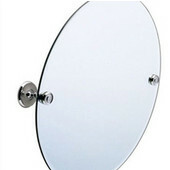 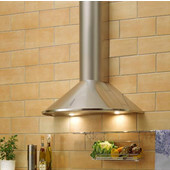 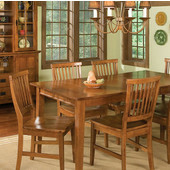 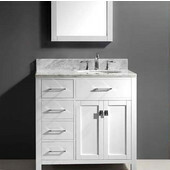 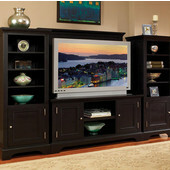 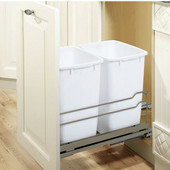 With so many different styles and vinyl's to choose from, Richardson offers something for everyone.